ITC Benguiat is a serif typeface designed in 1977 by Brooklyn-born type designer and letterer Ed Benguiat. 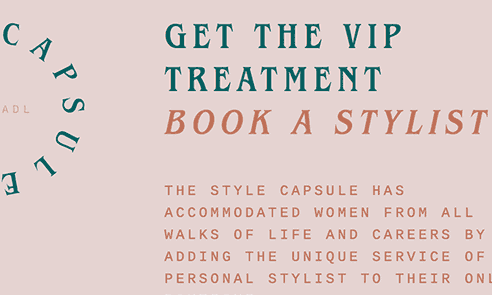 The design was inspired by the Art Nouveau movement and features a large x-height and high-waisted capitals. The font was used on the Choose Your Own Adventure series book covers that anyone who grew up in the 1980s, like me, will recall fondly. 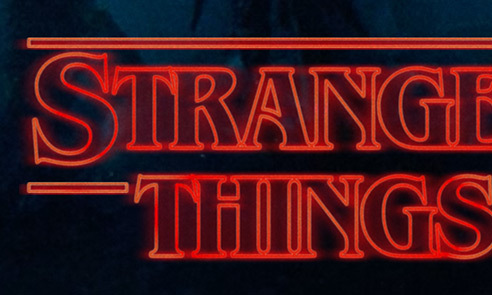 In 2016, the 1980s-throwback Netflix show Stranger Things prominently featured ITC Benguiat in its branding. 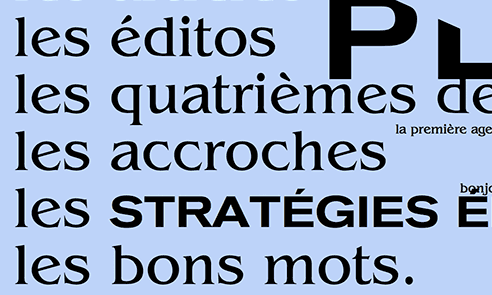 The family is available in three weights with matching italics as well as condensed styles.